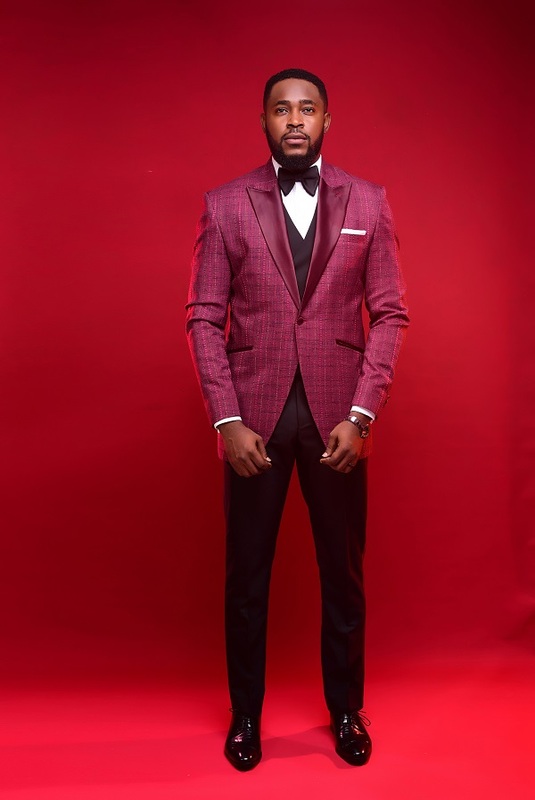 For the Classic Men – Alan Cruzer presents its 2018 Bespoke Luxury Collection! 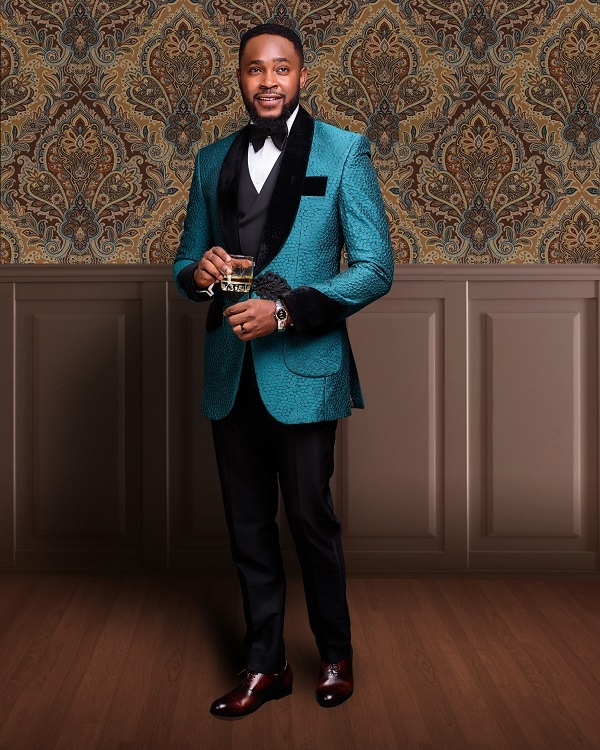 For the Classic Men - Alan Cruzer presents its 2018 Bespoke Luxury Collection! 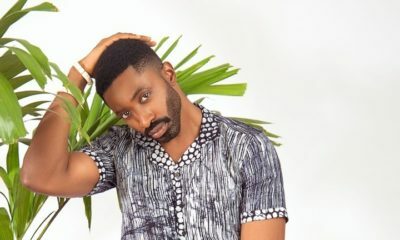 Rising Nigerian fashion brand Alan Cruzer has unveiled its 2018 bespoke collection. 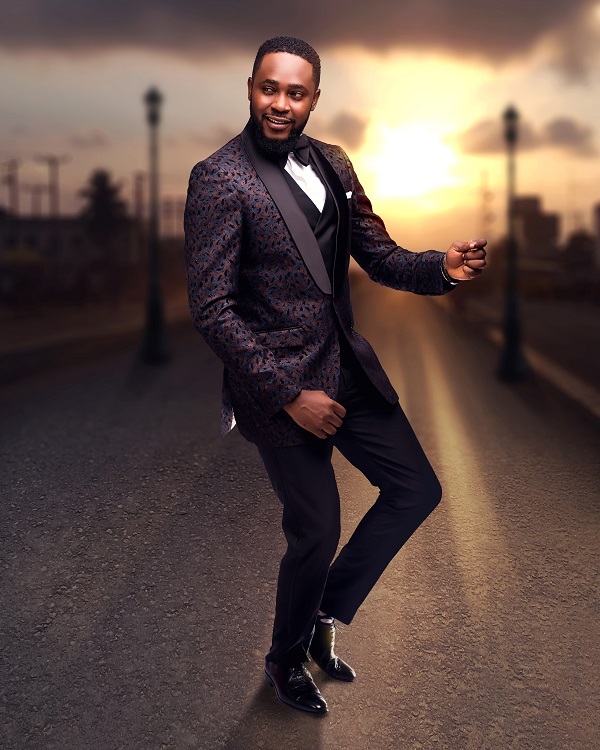 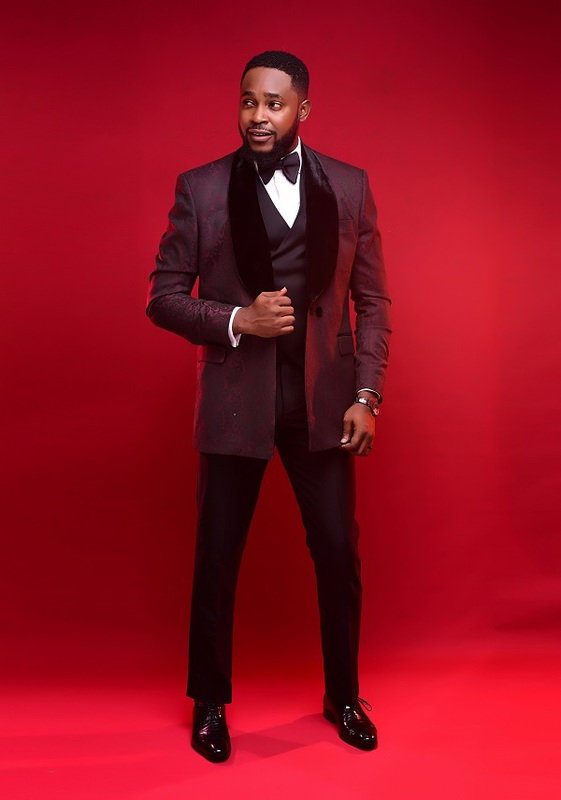 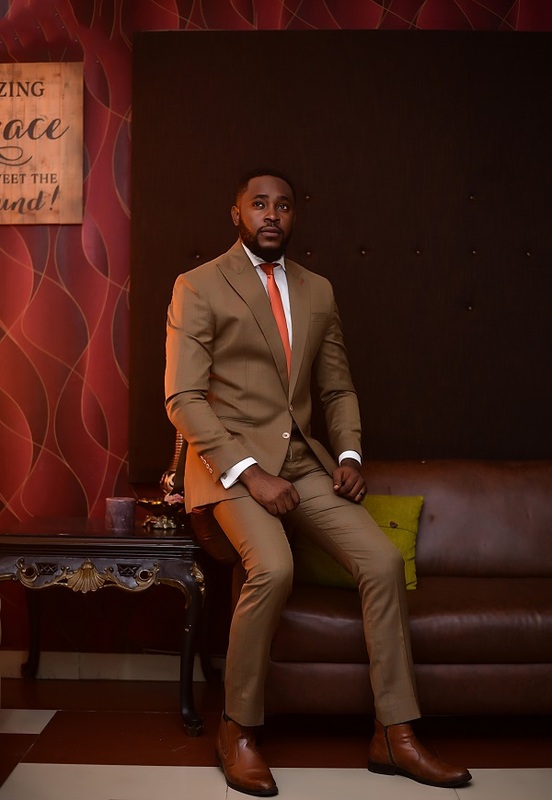 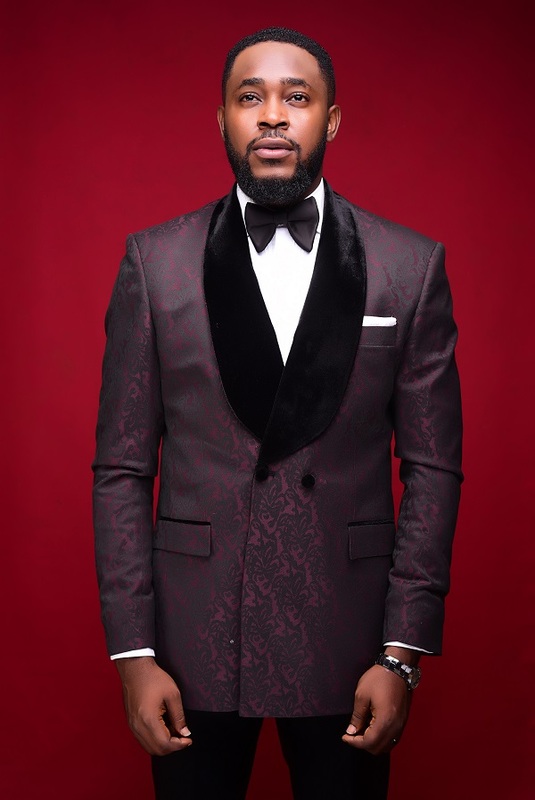 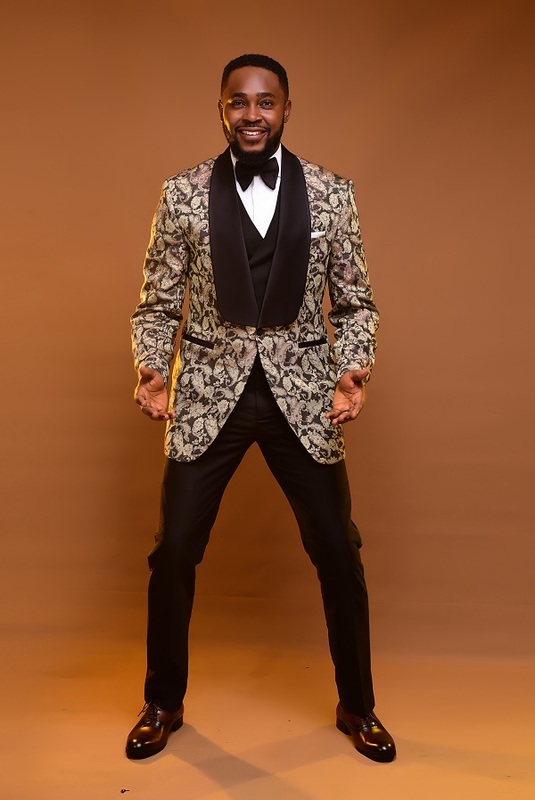 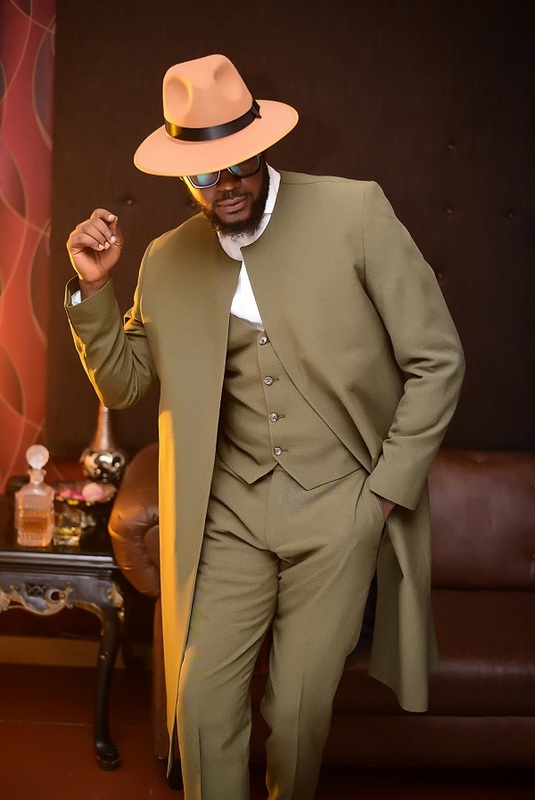 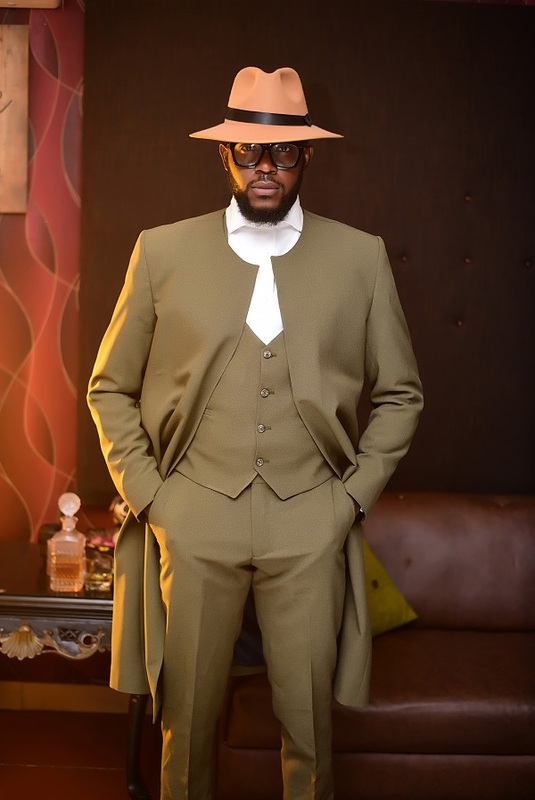 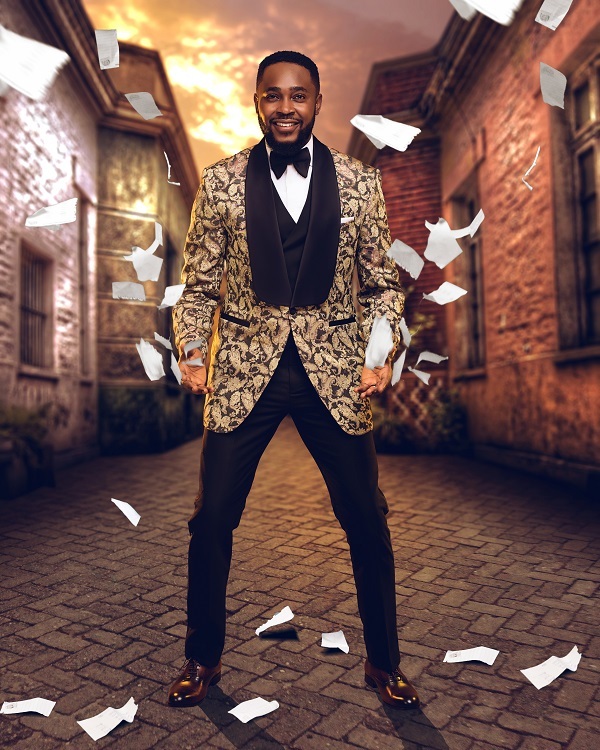 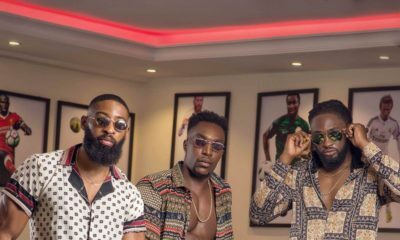 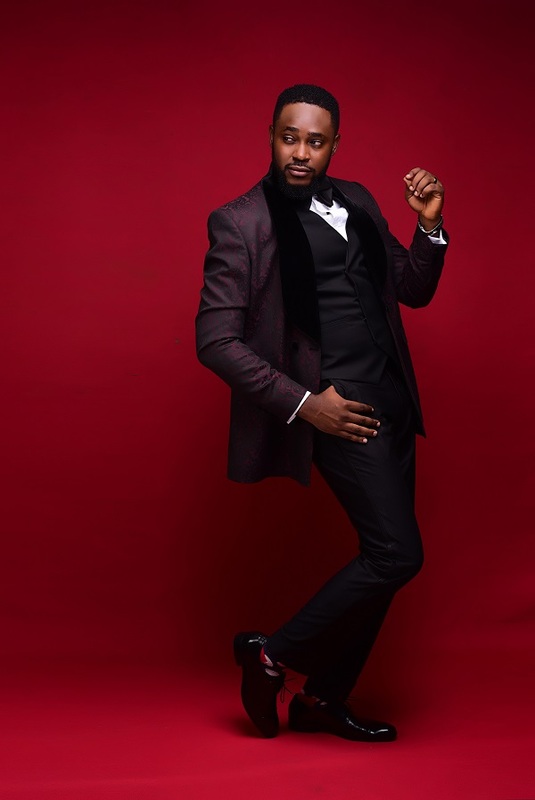 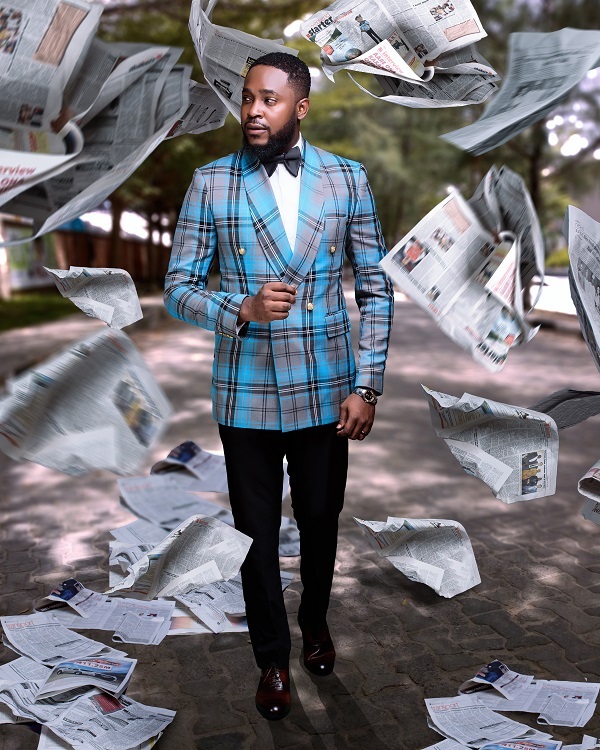 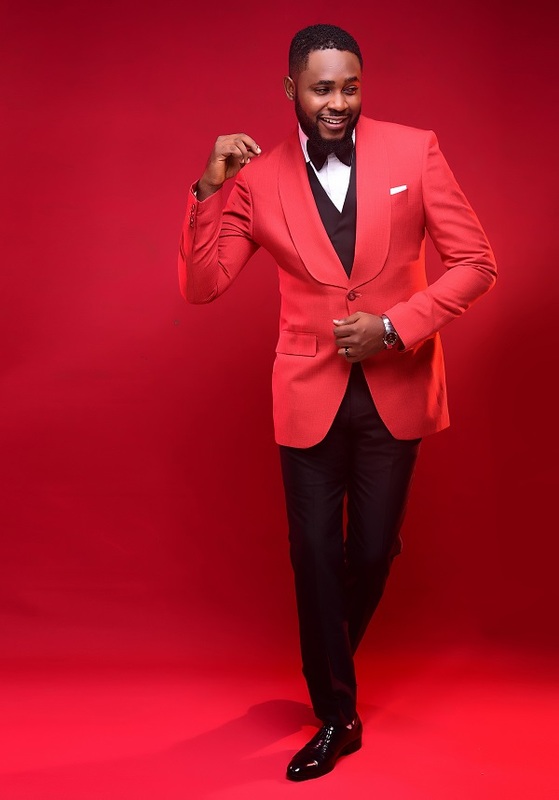 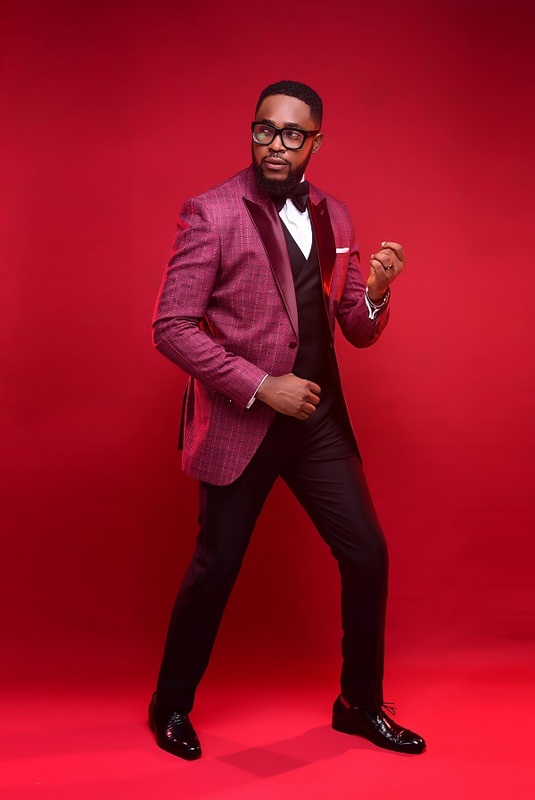 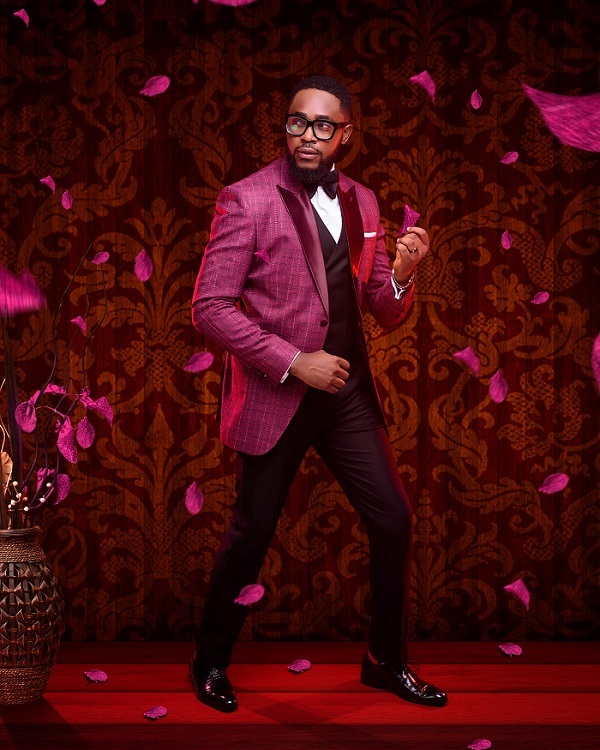 The brand led by model turned designer Damola Cruz Adebowale aims to supply men with all their style needs from custom suits, shirts and accessories including shoes, ties, cufflinks and all other customized accessories. 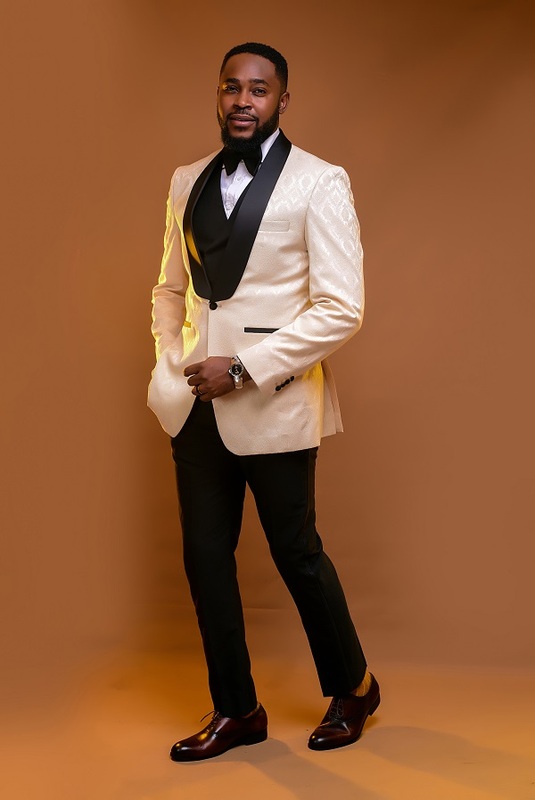 Modelled by the designer, the lookbook showcases well-tailored suits for different types of grooms and their bridal party. 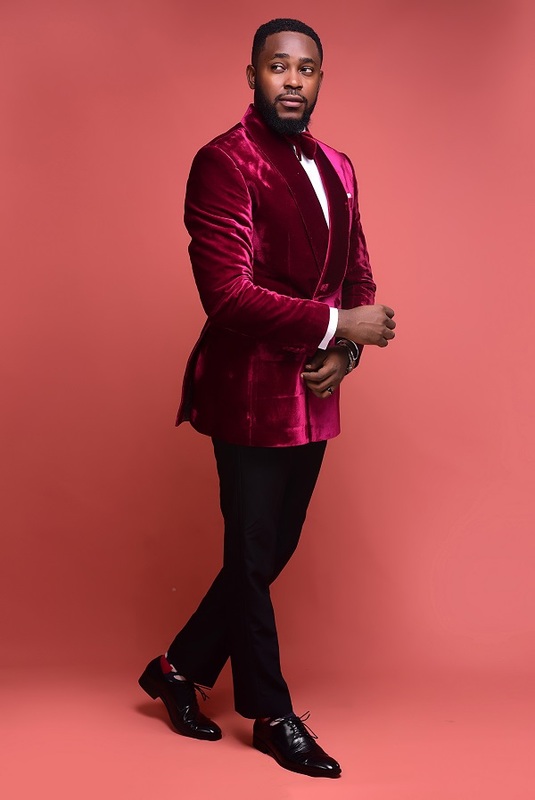 However, it is not limited to grooms only. 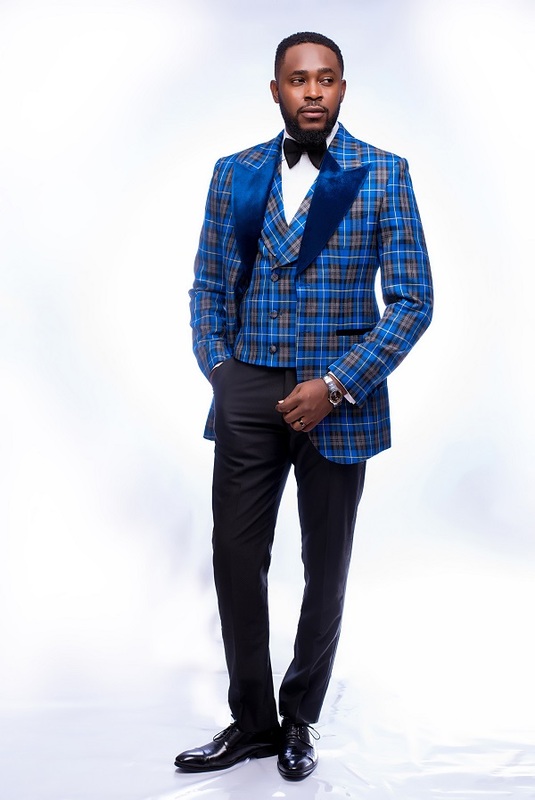 The pieces are suitable for all kinds of special occasions. 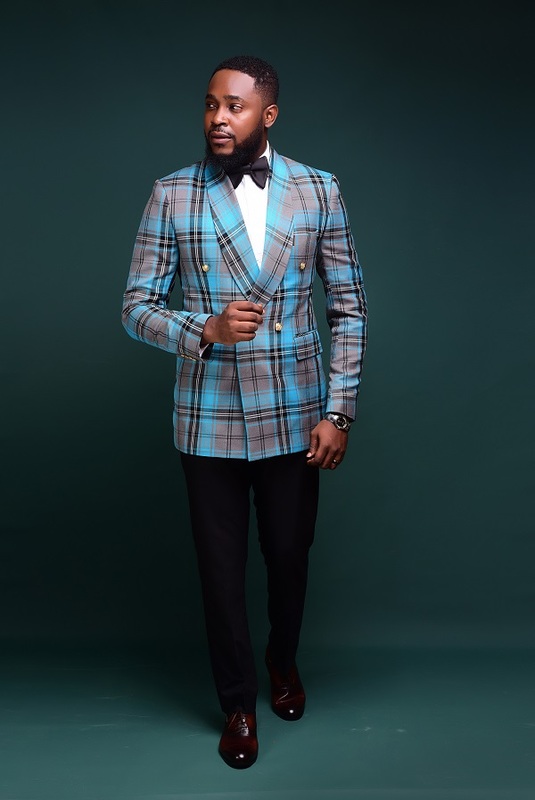 Alan Cruzer Bespoke is traditionally cut from a pattern drafted from scratch for our customer, and so differs from ready-to-wear, which is factory made in finished condition, standardized sizes, and from made to measure, which is produced to order from an adjusted block pattern. 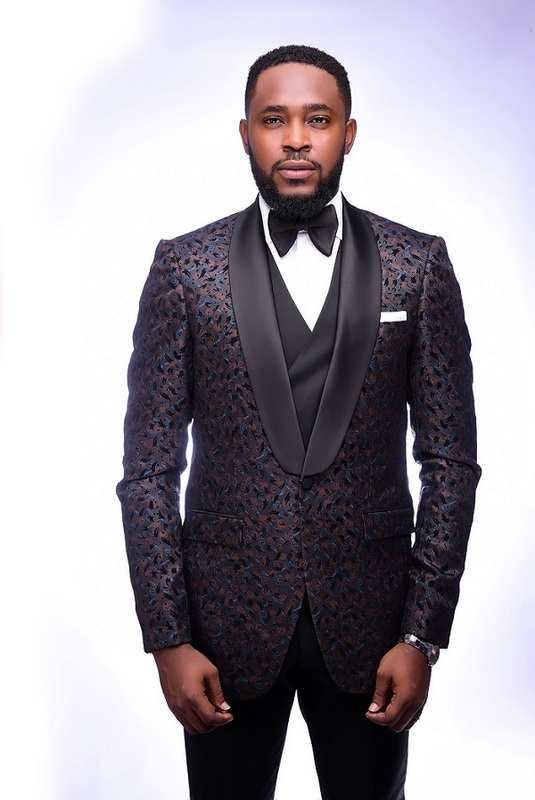 We are dedicated to providing world-class tailoring and exceptional service. 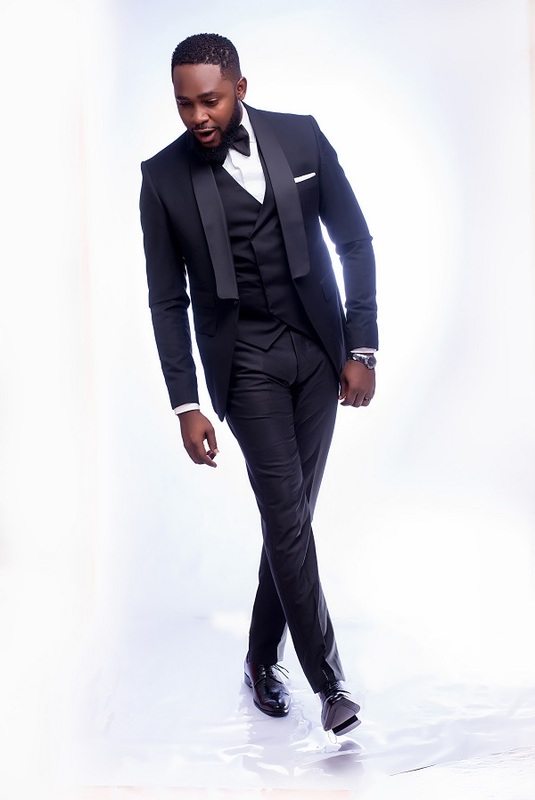 The kind of service that you remember and the quality of garments that make you feel special when you wear them.